/ Modified mar 20, 2017 7:53 a.m.
State Medicaid program estimates 380,000 residents will lose coverage. U.S. Congressman Raúl Grijalva, D-Ariz., speaks to Arizona Week following Election Day 2016. The Republican health care plan will hurt Southern Arizona hospitals, along with those who lose health care in the state, Democratic U.S. Rep. Raúl Grijalva says. The state Medicaid system analysis released last week by The Associated Press estimated the plan now working its way through the U.S. House of Representatives will knock 380,000 Arizonans off of health insurance rolls. Republican House Speaker Paul Ryan has said a House vote may come as early as Thursday on the bill detailing health care system changes. Grijalva also said that some Republicans are seeing the reality of what President Donald Trump's election means. 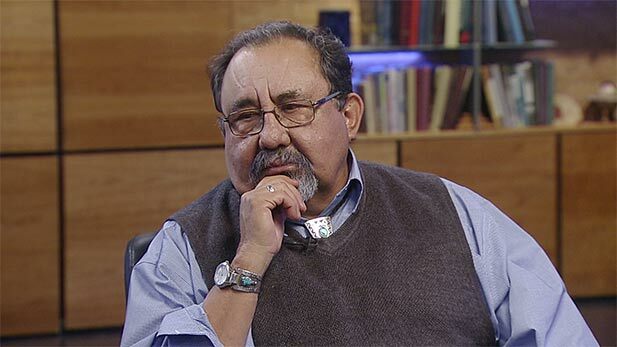 Arizona Democratic Congressman Raul Grijalva says the President’s budget is creating unlikely alliances with Republicans especially in rural America. That was a reference to Trump's budget proposal that called for, among other domestic spending cuts, elimination of federal funding for Meals on Wheels, which provides meals to the elderly in their homes.